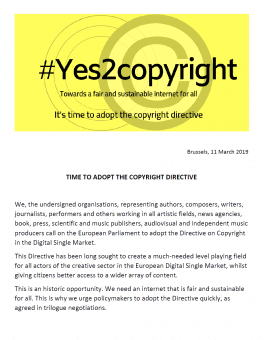 The European Coalitions for Cultural Diversity (ECCD) wholeheartedly welcome the adoption of the Copyright Directive in the Digital Single Market by the European Parliament. After years of debates and heated campaigns, MEPs adopted yesterday a critical piece of legislation that aims at adapting the copyright to the digital world. 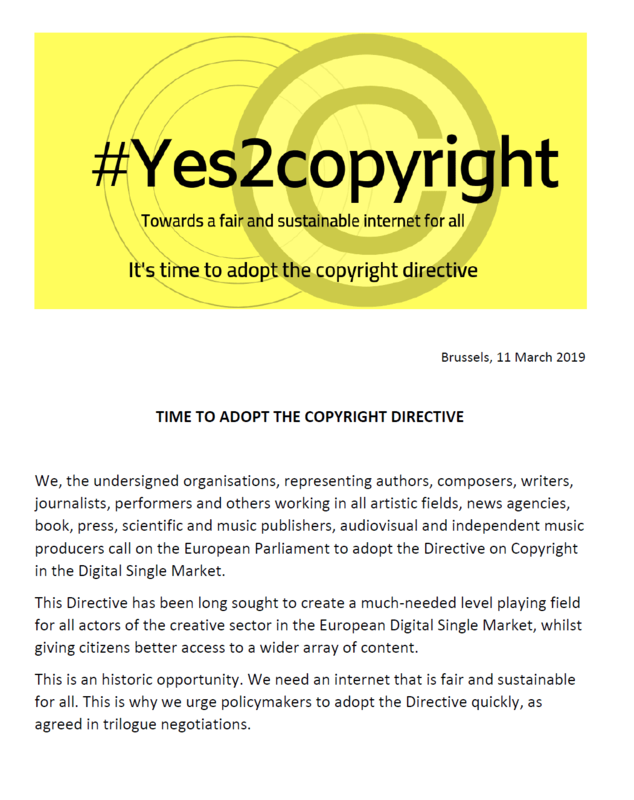 The directive, when implemented in Member States, will ensure that creators, including authors, artists and creative workers can earn a fair living from their creative work in the digital age. 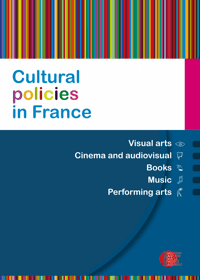 The ECCD thanks MEPs for endorsing this text that is so essential for underpinning cultural diversity and that goes to the very heart and soul of EU cultural creation. Carole Tongue, Chair of the European Coalitions says : « Creators will be able to enjoy a fairer share of the internet’s huge revenues and thus create more diverse works for all of us. We now look forward to the directive’s implementation in each and every Member State of the EU ». 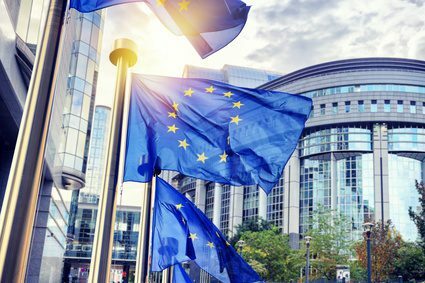 The European Coalitions for Cultural Diversity (ECCD) welcome the political agreement reached in trilogue between the European Parliament, the Council and the European Commission, after long negotiations over the last few months. Since the beginning of the Copyright directive reform’s process, the EU institutions came under great pressure and struggled to find a balanced compromise that will guarantee sustainability for Europe’s creators, their work and Europe’s cultural diversity in the online world. The final text succeeds in making sure that online platforms are included in the scope of the EU copyright law, thus reinforcing creators’ position and ensuring a fairer sharing of the value created by cultural content online. This result is unprecedented. 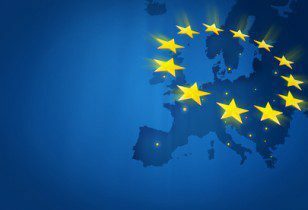 Therefore, the ECCD now calls on the Members of the European Parliament and the Member States to adopt this compromise text before the European election in May 2019.